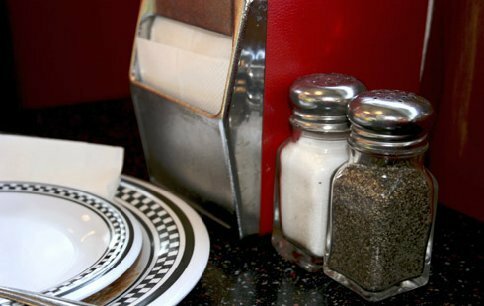 Located at 4211 Riverside Drive in Burbank, Bob’s Big Boy is one of the most endearing eateries in California. You can see the famous Bob’s Big Boy statue and the huge sign under which it stands. People love the food, but many also come for the history associated with this restaurant. This Burbank location is the oldest of the Bob’s Big Boy restaurants, built in 1949 and a favorite among celebrities of Hollywood’s yesteryear. Some of the celebrities that have dined at Bob’s Big Boy include Bob Hope, Mickey Rooney, and Jonathan Winters. If you are a fan of the Beatles, you might like to know that even the Fab Four ate at the restaurant. You can even see and sit in the same table that they did! When you walk into the restaurant, their booth is the last booth on the right. Whether you are visiting Burbank, or you are a local, you have to stop by Bob’s Big Boy. It is open 24hrs a day, and you can dine inside, or go through the drive thru. If you want to have the whole experience though, you will want to head inside and take a seat. It’s like stepping back in time! The history of Bob’s Big Boy is only part of the attraction – they also happen to have some great food! The most popular items on the menu at Bob’s Big Boy are the burgers, but they also have a huge selection of other dishes even if you aren’t a meat eater.